This week’s band of the week are The Fallows, a four piece from Coventry who take on the daunting task of combining the best bits of folk and rock and pull it off with foot stomping aplomb! 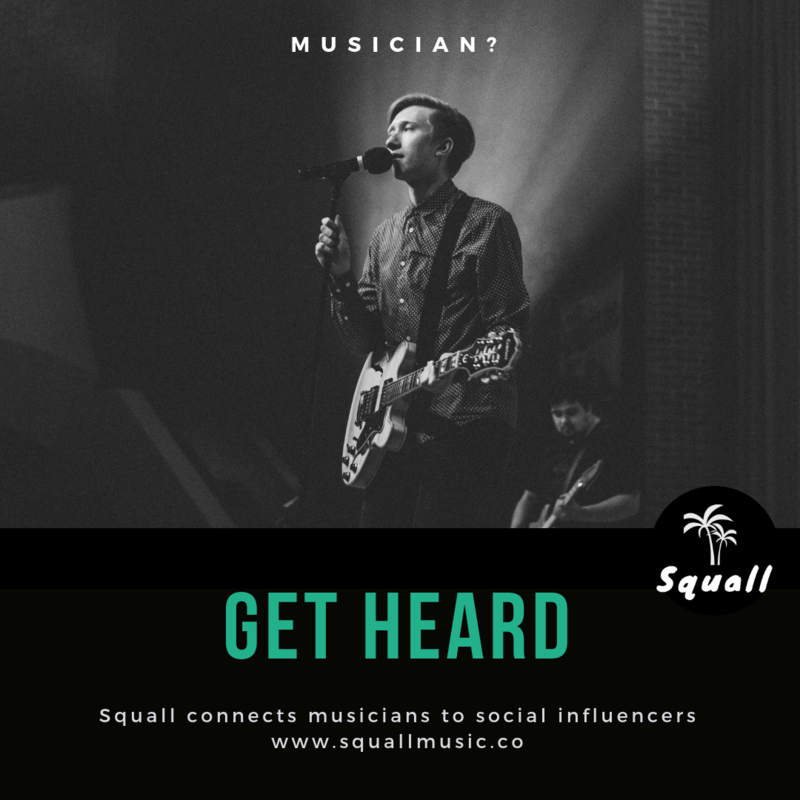 (Band member Neal Pointon is a BBC Young Folk Awards 2012 Finalist) With vocals and lyrics more representative of the indie rock genre, set against the back drop of acoustic strings and joyful piano tinkling, the results are an interesting and welcoming sound. With bands like Mumford & Sons & Dry The River tearing up the airwaves, it’s hard not to think their time is now. 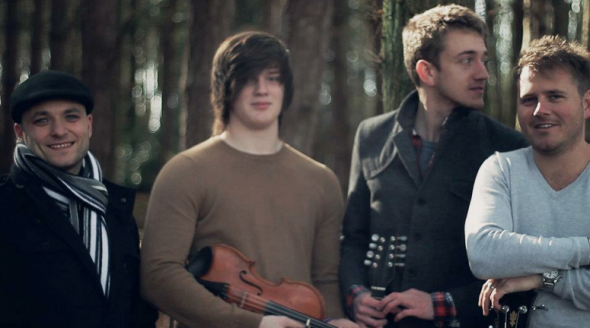 They released their debut album ‘Face The Wolves’, in March and are now busy playing live shows across the UK. Shows have already been confirmed with Communion Music (Oxford), Pull Up The Roots (London), together with Main Stage appearances at Off The Tracks (Donnington), Godiva and Napton Festivals. The band was also featured as Artist Of The Month for Feb 2012 on BBC Introducing (Coventry and Warwickshire). 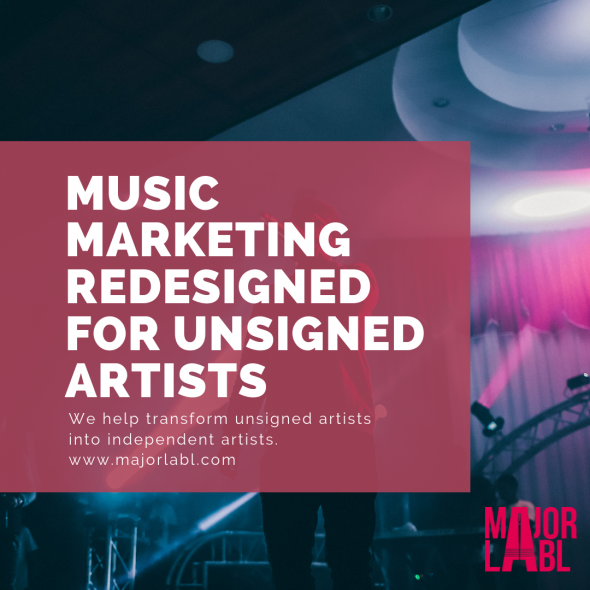 Check out their music below. 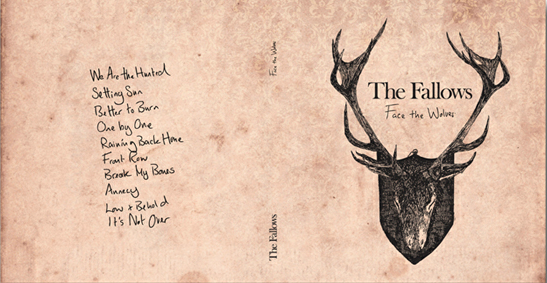 The debut album by The Fallows ‘Face The Wolves’ is out now and available to buy on iTunes. Previous articleSaving Amazing Radio. Is Sponsorship The Answer?